What are you craving for eats today? A juicy burger and fries, a couple of fresh sushi rolls, or maybe some authentic Italian? Rapid City provides an abundance of dining options for you to indulge your appetite. From a mysterious speakeasy bar and fine dining with white tablecloths to mobile food trucks and coal-fired pizza, the food scene will not disappoint. Located just across the parking lot from Comfort Suites is one of Rapid City's best steakhouses. Inspired by local rich, western history of the Black Hills, Dakota Steakhouse is considered fine dining but provides an atmosphere that is casual for gathering with family and friends. Specialties include local game, fish, and the Cowboy Bone-In Rib-eye. Nearby, at Rushmore Crossing, you will find Fuji Japanese Steakhouse and Sushi Bar. Traditional Japanese cuisine is prepared by chefs in front of the dining guests on hibachi grills. Also at Rushmore Crossing is MacKenzie River Pizza, Grill and Pub, Famous Dave’s Bar-B-Que, Longhorn Steakhouse, and Native Grill and Wings. For a quicker dining experience, there’s Panera Bread, Qdoba, Smiling Moose Rocky Mountain Deli, HuHot Mongolian Grill, and Culver’s. 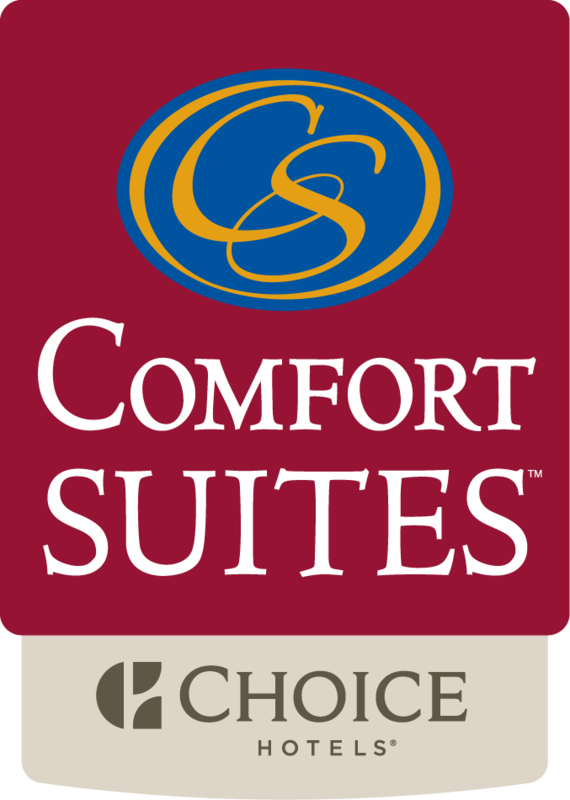 While there are a variety of restaurants around Comfort Suites you can find even more options in our bustling downtown. For a fine dining experience try Delmonico Grill, Tally’s Silver Spoon, or Botticelli Ristorante. Delmonico Grill is a steakhouse where the menu is based on available, fresh seasonal fare. Although they are famous for their steaks, they also have an excellent rack of lamb along with scallops, salmon, and don’t miss their french onion soup. Tally’s Silver Spoon is known for their breakfast menu but they also serve lunch and dinner. Tally’s sources local chicken, fish, and buffalo and also uses regionally grown produce. Make sure and look for the daily specials that are anything but ordinary. A few other exceptional atmospheres to check out would be the Wine Cellar, which is a mix of European and Californian inspired cuisine; The Firehouse Brewing Company which serves pub grub and house-brewed beers; The Independent ale house specializing in handcrafted pizza and 40 heavily rotated taps. Just a couple blocks from main street square, but still downtown, is Kol, Enigma Restaurant, Que Pasa, and Murphy’s Pub and Grill. If you’re bold enough for a mysterious adventure, downtown is home to a Prohibition Era Speakeasy called The Blind Lion. Hidden in a top secret location, one can find handcrafted cocktails, ice carved from a sculpture block, and live music. Check out The Blind Lion’s facebook page to learn more about how you can experience this intriguing blast from the past. If you’re lucky enough to get in make sure to ask about the underground tunnel and some of its history. In addition to a number of small coffee shops and huts around town keep an eye out for multiple food trucks that roam the streets of Rapid City. A couple to consider are Nosh, Beau’s Kickstand, The Good Stuffed, and Eddie’s Taco Truck. Check out each truck on their Facebook pages regarding where they are located on any given day. So the next time you come and stay with us at Comfort Suites don’t forget to bring your appetite for the numerous cuisines our beautiful area has to offer. Whether you’re wanting to quickly refuel or catch up with friends and family over a nice meal the dining scene in Rapid City will not disappoint.